With cold dark nights fast approaching, Why not spruce up your room by entering our competition and bagging yourself the stunning Harmonie LED Floor Lamp, worth £180! The Eglo Harmonie floor lamp has a stunning blend of design and function. The modern spiral design and white finish mean this light looks great when installed in contemporary and traditional interiors. I am happy to be contacted by email with marketing information from Dusk Lighting. There will only be one winner. The winner will be drawn at random, this decision is final. 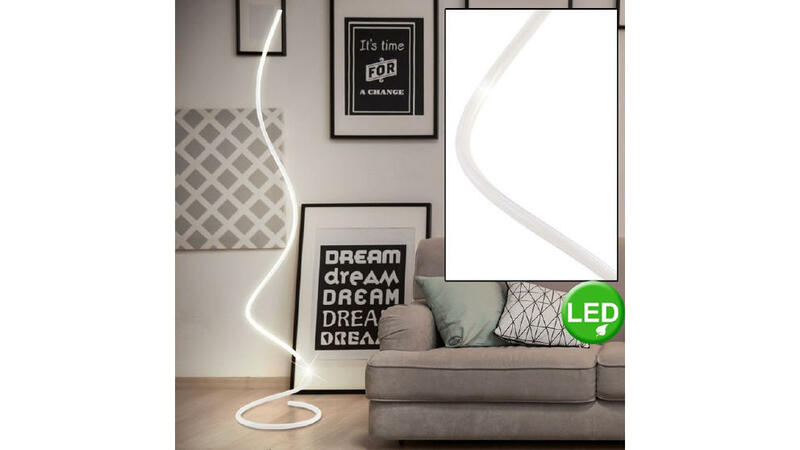 Prize is 1x Harmonie LED Floor Lamp.